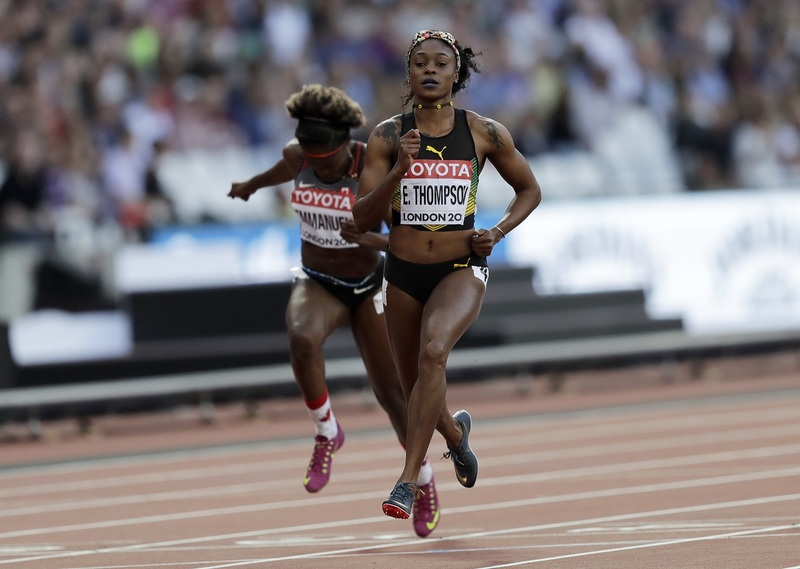 Double Olympic sprint champion Elaine Thompson will get a last chance to redeem herself on Friday at the concluding Diamond League meet of the season in Brussels when she runs in the 100 metres. The Jamaican is returning to action a week after she was beaten by Bahamas' Shaunae Miller-Uibo in the women's 200 metres in Zurich, the first of the two finals of the 2017 IAAF Diamond League. 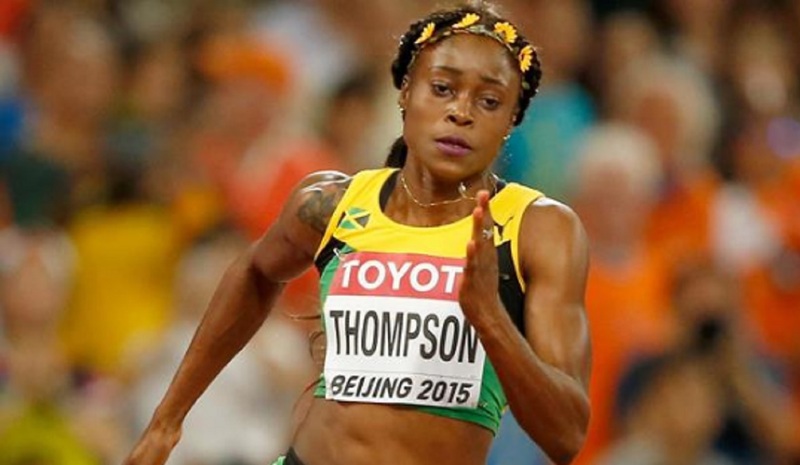 It was the third shock failure of the season for Thompson, the Jamaican sprinter who captured Olympic gold in the 100m and 200m in Rio in 2016. Thompson's first defeat of the season came in Eugene on May 27 over 200m. She had no response to American Tori Bowie's pace and was relegated to third. Thompson clocked 21.98 seconds with Bowie flying to victory in an IAAF Diamond League record of 21.77 (1.5m/s). Miller-Uibo got closest to Bowie, the Bahamian powering home from lane eight to take second in a national record of 21.91. Thompson's second defeat was at the 2017 World Championships in London when she finished in a lowly fifth place, well beaten by Bowie and Ta Lou. Then last week, Miller-Uibo stunned her to win the women's 200m. 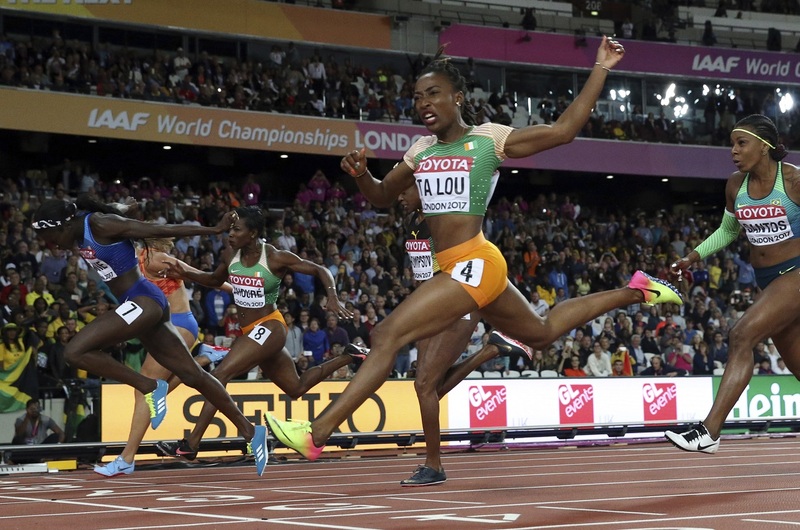 Miller-Uibo, who was only third in the event at the recent World Championships in London, won in a time of 21.88 seconds ahead of Thompson (22.00) and Marie-Josee Ta Lou of the Ivory Coast (22.09), the silver medallist in London. On Friday in Brussell, the second of the two finals of the 2017 IAAF Diamond League, Thompson is the big favourite to win the Diamond League 100m title and US$50,000. The IAAF Diamond League Finals is being held according to the revised system for the first time this year. The best athletes of the current season qualified for the final based upon points acquired at the 12 preceding IAAF Diamond League meetings. US$100,000 will be awarded in prize money in each event with individual event champions collecting $50,000. Thompson will again renew rivalry with the 2017 London World Championships silver medallist Ta Lou. 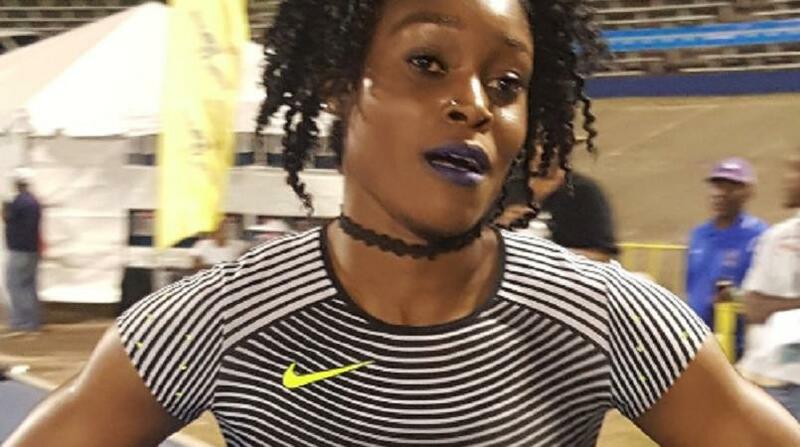 There are two other Jamaicans in the field - Jura Levy and Christania Williams. Nine other Jamaicans are also down to compete in Brussell. They are:- Janieve Russell in the women's 400m hurdles; Asafa Powell and Julian Forte in the men's 100m; Fedrick Dacres in the men's discus; Ronald Levy in the men's 110m hurdles; Shericka Jackson, Stephenie Ann McPherson and Novlene Williams-Mills in the women's 400m and Rasheed Dwyer in the men's 200 metres.